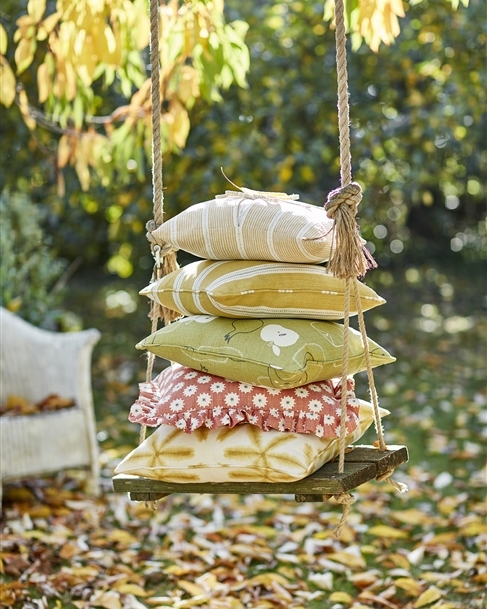 We can make a variety of different styles of made to measure designer cushions for you, our designer cushions are made to order, and are beautifully made by hand in our local UK workshop, based in the Cotswolds, filled with luxury feather pads. 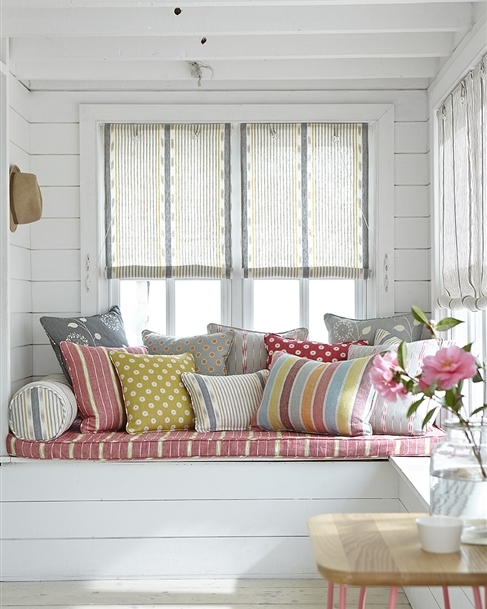 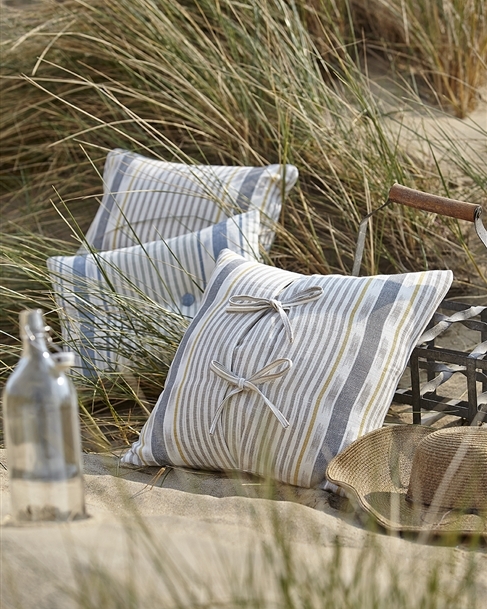 Choose from a square or rectangular shape designer cushions and then piped or buttoned, ties or frilled style. 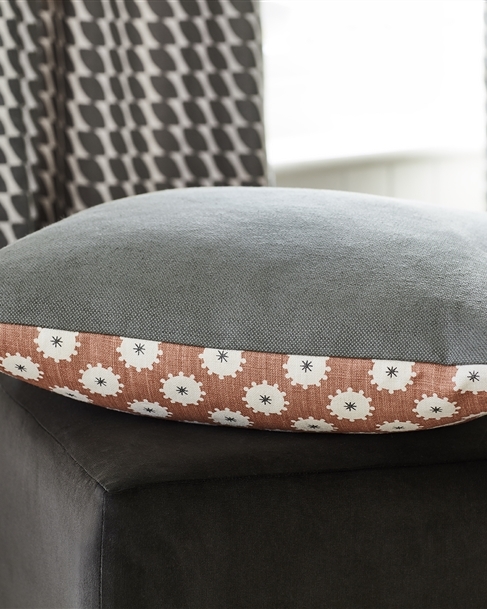 You can mix and match custom cushion fabrics for a really unique look - how about a contrasting colour for the piping to help frame the design? 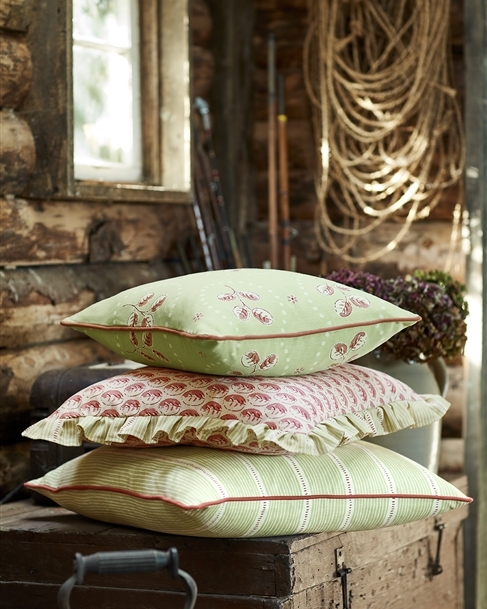 Or go double sided, meaning you can turn the cushion around when you fancy a change! 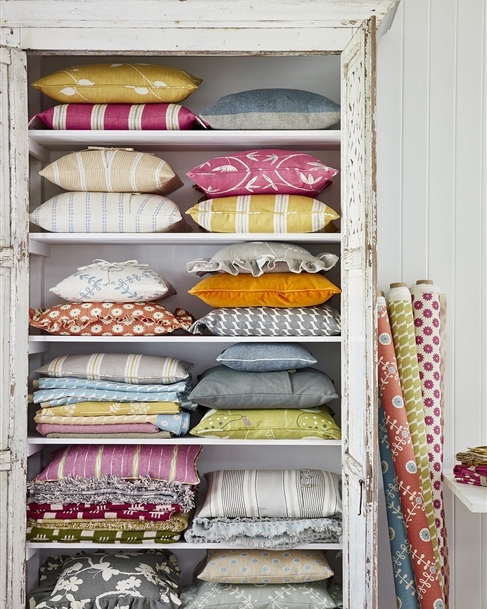 We are happy to help with any fabric choices or advice you need, please just give us a ring or send us an email. 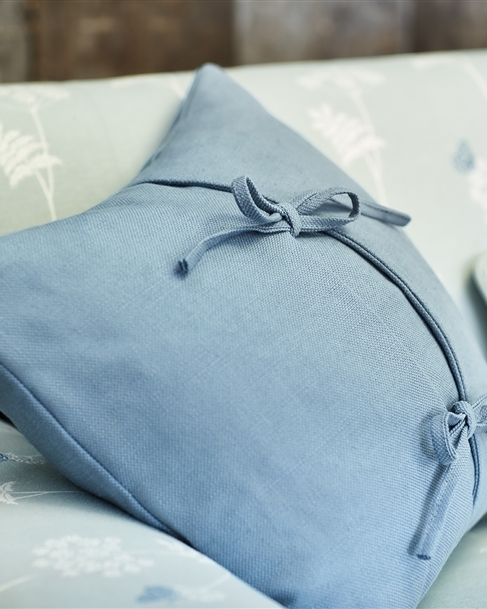 All of our crisp linens and sumptuous velvets are suitable for our custom-made designer cushions, made to order in the UK, as are our cosy Harris Tweeds. 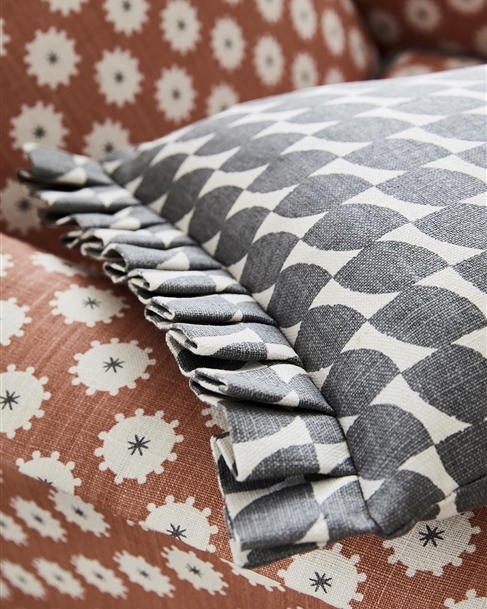 Please note that you select a double sided designer cushions, that this style does not come with pipping. 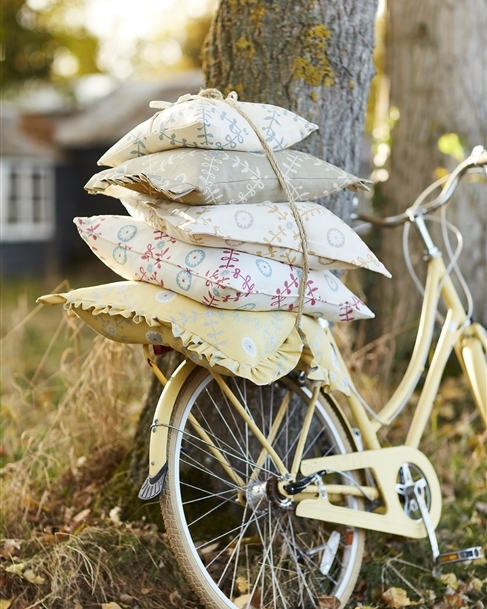 Your custom cushion(s) will be delivered to you direct from our showroom, which will be within eight weeks of placing your order, subject to the fabric being in stock.